Though former WWE star Rey Mysterio’s return to wrestling in Tijuana was supposed to be a celebratory affair, it took a tragic turn on Friday (Mar. 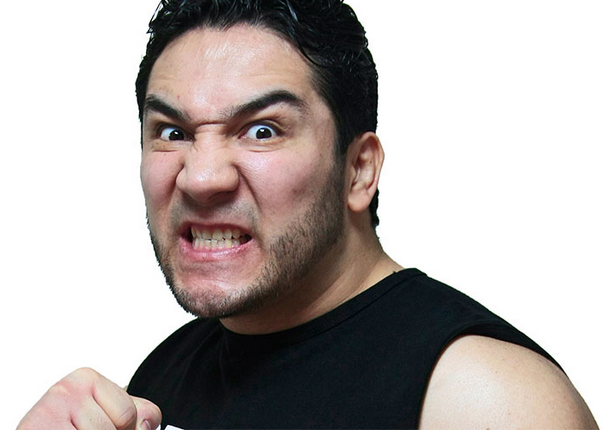 20) night when El Hijo del Perro — also known as Perro Aguayo Jr. — passed away after his match with Mysterio for wrestling company AAA, according to local reports. He was 35-years-old. The match featured Aguayo teaming with TNA star Manik against the duo of Mysterio and Xtreme Tiger. When Aguayo leaned against the ring ropes as Mysterio set up the 619 — a move he regularly performed in both WCW and WWE — the wrestler suddenly appeared unconscious. There was video of the match, but YouTube has taken it down. Once they realized something was wrong, the other three men in the match continued the bout while a person checked on Aguayo ringside. When the bout ended, medical personnel transferred Aguayo to the hospital, where local media reports he was pronounced dead at 1:00 a.m. PT.